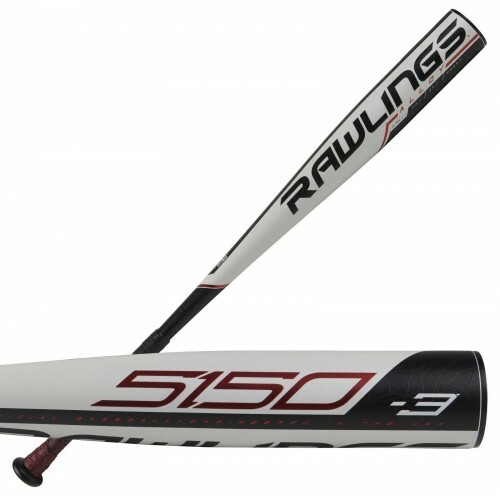 All new for 2019, the 5150 baseball bat from Rawlings features 5150 Alloy, which is Rawlings' most radically responsive, aerospace-grade alloy built for performance and durability. The redesigned barrel profile increases the sweetspot and improves control. Engineered with pOp 2.0 technology creating a larger sweet spot and improving the overall feel. 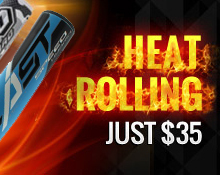 Comes with a 1 year manufacturer's warranty from Rawlings.